The NightLase laser snoring treatment has been gaining popularity in recent months and receiving media attention creating consumer interest in this ‘revolutionary’ snoring treatment. 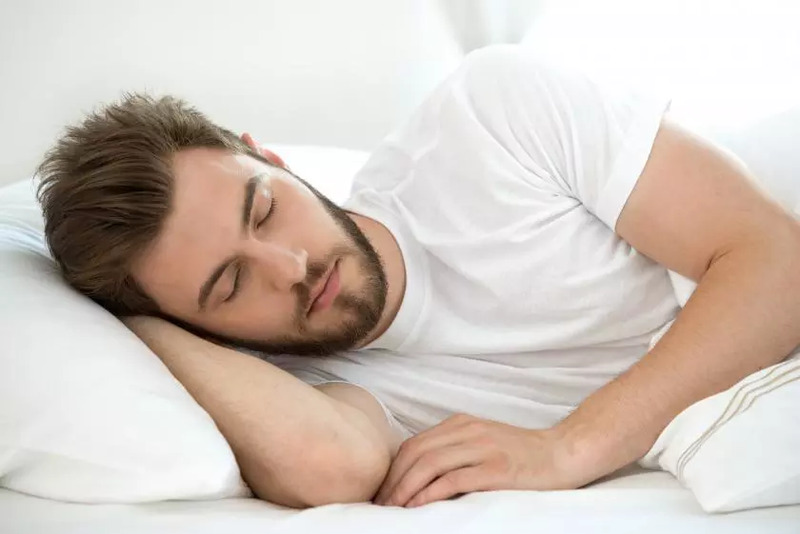 NightLase can be described as a ‘quick and painless’ fix for snoring – so the team here at Brisbane Snoring have put together this guide to give you all the info you need before making a decision as to whether the NighLase treatment is for you. After working with the NightLase technology for the last few years Dr Colin Campey has refined his NightLase technique and can deliver the results for his patients. His treatments can reduce the volume of their snoring as well as reducing the symptoms and severity of sleep apnoea. NightLase works by increasing the production of new collagen in the soft palette and throat with the use of precise laser energy. The new collagen makes the throat firmer and increases size, which in tuen reduces the symptoms of sleep apnea by decreasing vibrations and reducing the throat collapse which are the main causes of snoring. NightLase has a success rate of 90% which is amazing when in comparison the CPAP machines boast a success rate of 40%. One NightLase session will set you back roughly $700 with majority of patients requiring 3 sessions to see full results of the treatment. Brisbane Snoring offer a course of 3 treatments and Dr Campey will advise during your consultation how many treatments you will require. For more information, or to book your consultation with Dr Campey today call the team at Brisbane Snoring on 07 34822999. Age. As you’re probably aware, when you begin to age your body naturally begins to relax and lose muscle tone, requiring more effort to keep your body defined. These processes also occur in the throat and tongue muscles causing the muscles there to relax and fall back into your airways causing obstructions that lead to snoring. Alcohol consumption, smoking, and medications. Alcohol, smoking, and some medications can increase muscle relaxation allowing the back of the throat to relax and disrupt airflow. Smoking also inflames the nasal passages and throat muscles with that inflammation resulting in restriction of airflow. Nasal and sinus problems. 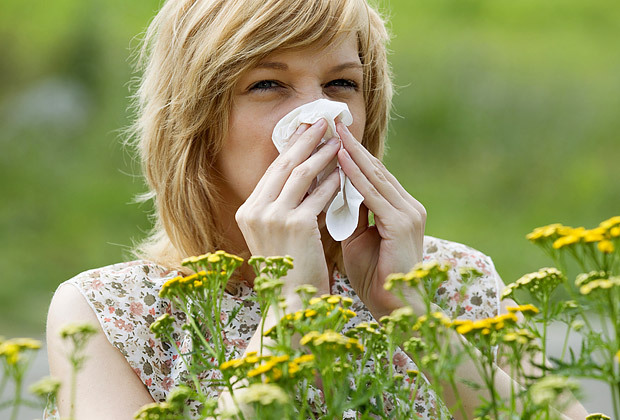 Seasonal allergies and sinus infections can cause swelling of the nasal passages making breathing difficult and snoring more likely. A deviated septum can also result in snoring caused by the irregularity in the sizes of breathing passages. Sleep posture. Sleeping on your back increases likelihood of snoring. The tissues at the back of the throat fall back easier causing partial or complete blockage of the airways leading to snoring. If sleeping on your back is causing snoring trial different sleeping positions. Is snoring detrimental to your health? Alot of the causes of snoring and their effects are relatively harmless and with a few small changes can be easily remedied, However, snoring can also be an indicator of more serious health issues, which when ignored and untreated can be fatal. Strain on Heart. Obstructive sleep apnea often results in high blood pressure, which can lead to an increase in heart size putting you at a higher risk of heart attacks and strokes. Arrhythmias. People with sleep apnea run the risk of a higher chance of having cardiac arrhythmias, most common being atrial fibrilation. These are fluctuations in the hearts natural rhythm causing the heart to beat too fast, too slow, or irregularly. While arrhythmias are not uncommon, when they are combined with sleep apnea they can be cause for serious cardiac concern. GERD (Gastroesophageal Reflux Disease) is a chronic digestive disease in which stomach acids back up into the esophagus and irritate its lining. Because of the disordered way a snorer or sleep apnea sufferer’s throat closes while air moves in and out of the lungs, it results in changes in pressure making the stomach acids back up into the esophagus during sleep. Low oxygen levels in the blood. If you’re not breathing regularly and easily during sleep your body isn’t getting the necessary levels of oxygen in your bloodstream that it needs. It can result in constricted blood vessels in the lungs, which may lead to pulmonary hypertension if left untreated. Excessive daytime fatigue can affect both those that snorer and those sharing the sleeping space. Prolonged sleep deprivation results in feeling tired and sluggish during the day. This can impact work performance, slow response time and awareness. Chronic headaches. Many snorers experience frequent morning headaches, which are caused by alterations of oxygen and carbon dioxide levels in the bloodstream. Whether it’s you or someone you suffers from sleep apnea you are not alone. Sleep apnea is an extremely common chronic sleep condition that varies in severity. If you have already tried various treatments with no luck, then you may want to consider certain essential oils to help ease symptoms. Sleep apnea is a very common sleep disorder that is characterized by regular pauses in breathing or shallow breaths while you sleep. Pauses in your breathing can occour as many as 30 times in an hour with each pause lasting from just a few seconds or as long as up to 1 minute before normal breathing starts again, often with a snorting or choking sound. Not everyone suffering from snoring is suffering from sleep apnea. 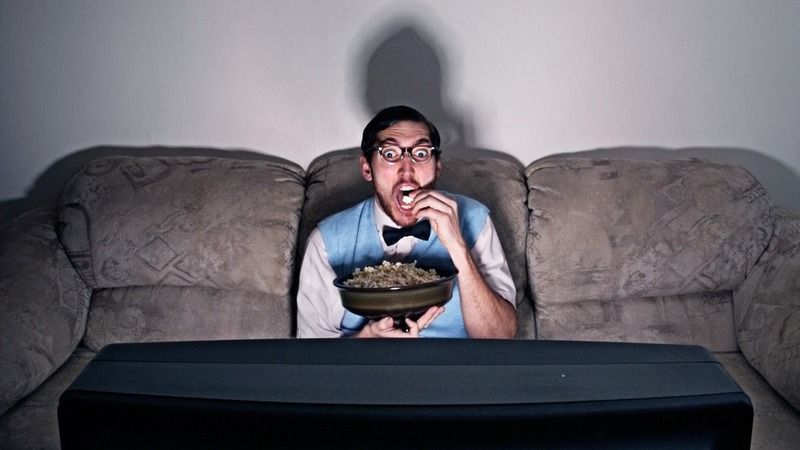 People who snore but who do not have apnea are referred to as “simple snorers”. People with sleep apnea can be at a higher risk for Atrial Fibrillation (Afib) is an irregular heartbeat that can lead to serious issues such as blood clots and stroke. If you think you may be suffering from sleep apnea be sure to visit a doctor before trying any home remedies. Sleep apnea can be difficult diagnose and it is possible to have the condition without ever being aware of it. Your partner might complain about you snoring or tell you that you have stopped breathing frequently. Waking abruptly and feeling like you cant breather. Fatigue and sleepiness during the day despite getting enough hours of sleep. Feeling irritability during the day. Essential oils have been used effectively to alleviate sleep complaints ranging from nervous insomnia to snoring. Certain essential oils can be an effective remedy for obstructive sleep apnea. 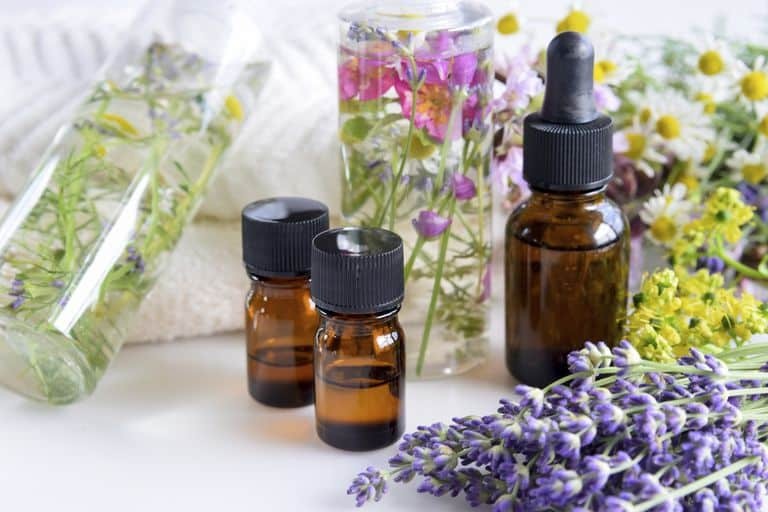 Essential oils are safe and easy to use and the following oils have been used with success in treating sleep apnea as well as other sleep conditions. Majoram is a comforting oil with a sedative effect to help induce sleep. Marjoram oil is perfect for sleep conditions like sleep apnea. It is also effective for calming the nerves, relaxing the muscles and easing respiratory complaints. For the treatment of sleep apnea, try rubbing a few drops of marjoram oil into the soles of the feet and the underside of your toes. It is also very effective in a diffuser next to your bed. A great way to use lavender oil is by massaging a few drops of oil into your feet, neck, and chest before bedtime to ensure a disruption-free sleep. Lavender oil has a wide range of diverse therapeutic abilities. It is very well known as a relaxant for those suffering from nervous disorders and sleep problems. Many people have found that lavender oil can ease the disruptions caused by sleep apnea and snoring and is effective in treatment of insomnia. If your sleep apnea is triggered by nasal congestion, try peppermint to help ease the irritation and inflammation in the lining of your nasal passage. There are a few ways you can use peppermint oil to treat your sleep apnea. You can simply rub a drop of peppermint oil under each nostril before bedtime or inhale the vapors using a facial steam bath. Alternatively, you can add a drop or two to a glass of water and gargle it each night before bed making sure you don’t ingest it though! Like peppermint, eucalyptus is a fantastic treatment for sleep apnea caused by congestion. It has anti-inflammatory properties will help to clear any mucus from the nose and throat leaving your airways clear making breathing through the night easier. Dilute the eucalyptus oil in a carrier oil before dabbingbelow each nostril, do this right before bed. Steam inhalation is a little more time consuming but it is the superior treatment method when using eucalyptus. Roman chamomile essential oil helps with relaxation and promotes sound sleep. It also assists with treatment of problems with the central nervous system and can be especially useful for those suffering from obstructive sleep apnea. Thyme essential oil is highly effective for treatment of sleep apnea and for snoring. It is used aggravate sleep apnea symptoms. If you are going to apply thyme oil topically, it must be diluted first in a suitable carrier oil. Alternatively, you can diffuse the oil near your bed through the night to aid your breathing and help you have a restful sleep. Geranium is widely used to promote calm and good sleep. Massaging a few drops of geranium oil into your chest, neck, and feet before bed is an excellent remedy for alleviating sleep disruptions caused by sleep apnea. Be sure to dilute geranium oil prior to topical use.